Home Entertainment Celebrities Fawad Khan is Back With Latest Oye Hoye Ad! Fawad Khan is Back With Latest Oye Hoye Ad! 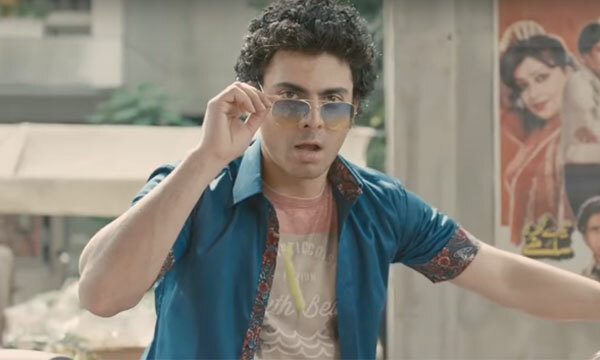 Pakistani heartthrob, Fawad Khan is back as ‘Oochi’ with a hilarious new love tale in the latest TVC for Oye Hoye. He never fails to amaze with his flawless acting skills, totally embodying the character he plays. The funny TVC is an addition to the string of comic ads by the brand Oye Hoye which never fails to impress through its entertaining content. Check out the latest Oye Hoye TVC ft. Fawad Khan here! We think Fawad’s done an excellent job as Oochi, yet again. His hilarious avatar in the ad is bound to make you laugh out loud. Of course, the versatile Khan plays the role of the oddity with the nasal voice at its best! Be it any role- intense or funny, Khan is loved by all nevertheless! 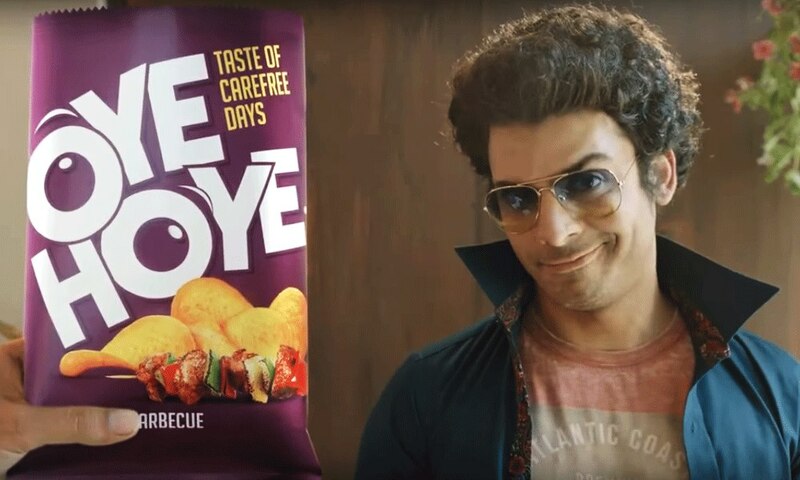 What do you think about Oye Hoye’s latest ad ft. Fawad Khan? Let us know what you think in the comments below. Follow Brandsynario for the latest updates and more!